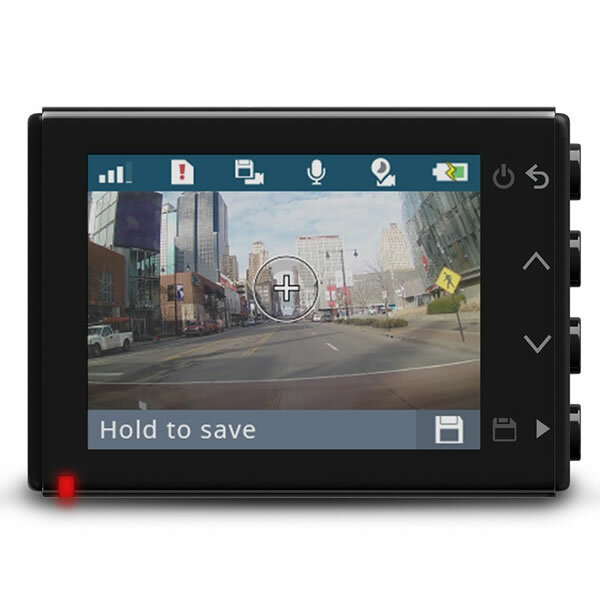 Garmin Dash Cam 45 is a dashboard camera with a 2.0-inch display for instant playback. Parking mode is available however you will need to also buy the parking mode cable (sold separately). Full 1080p recordings are provided by the high-quality 2.1 megapixel camera which can also be used in both video and photo mode (using built-in battery). GPS technology records latitude, longitude, date, time, speed and direction of travel. 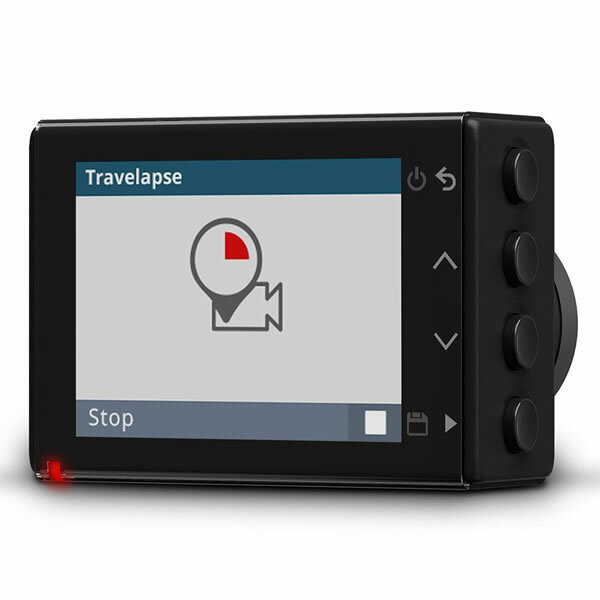 GPS speed camera detection is also built in to the Garmin dash cam 45. 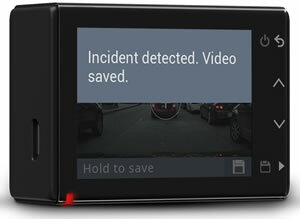 The Dash Cam 45 will work in both day and night driving conditions. 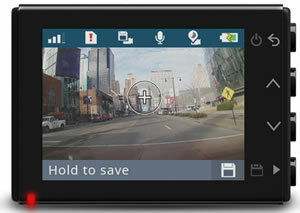 Garmin Dash Cam 45 includes a built-in a 2.0-inch LCD display for instant playback of videos recorded. There is also a built in battery to enable you to take the dash cam out of the car and use the photo mode to take still pictures to document evidence at the scene of an accident. Recordings are made with the high-quality 2.1 megapixel camera with 1080p video capture. It will also work at both day and night driving conditions. 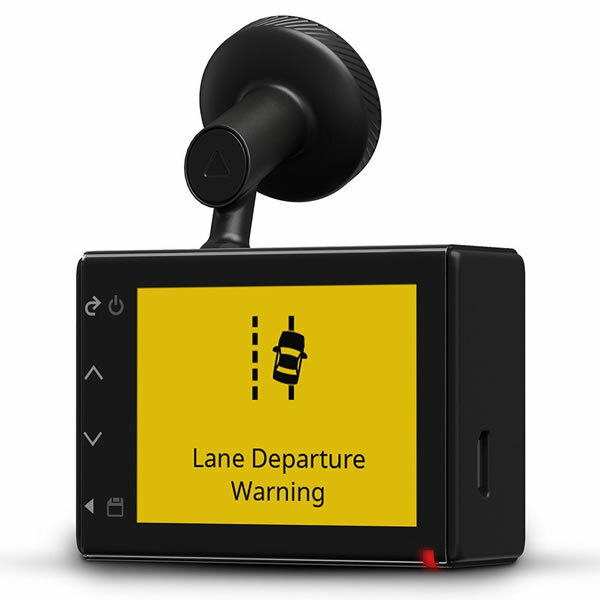 If you are looking for dash camera that will record at a wide angle of 180 degrees which is wider than all other dash cameras available, please view and buy the Garmin Dash Cam 65W. 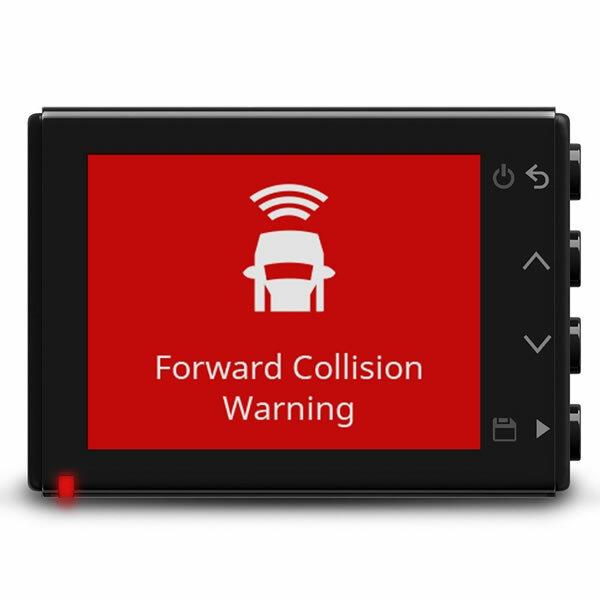 With the Garmin dash cam 45 parking mode while your car is parked and the engine is not running is triggered automatically if and when motion is detected. To get the Parking mode active requires Garmin parking mode cable (sold separately). Professional installation is recommended which you can arrange with your local car dealership/garage. 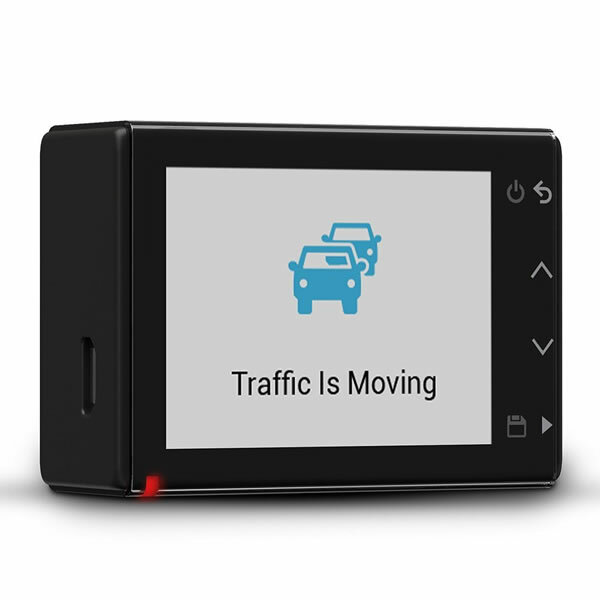 Do you have a question about the Garmin Dash Cam 45 that's not been answered on this webpage? 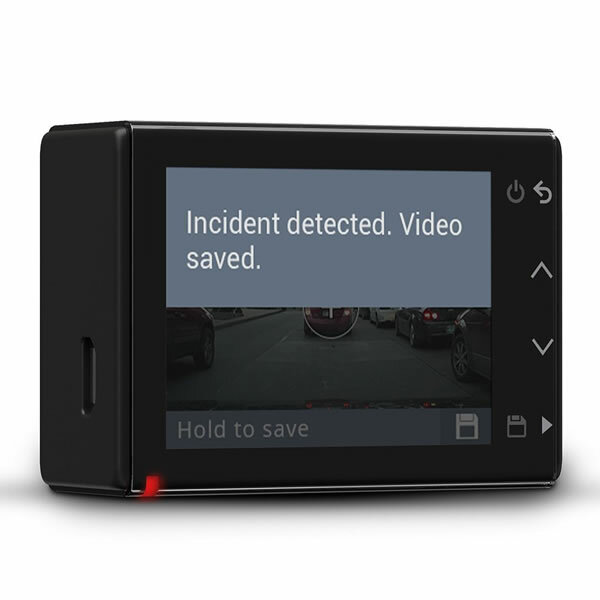 Please see our Dash Cam FAQ's for questions from other people. If the answer to your question isn't featured, use the online form to ask us for the answer. Alternatively please telephone 01733 777623 Monday to Friday (9:30am-5:00pm) to speak to one of our sales team. For further information online please see the Garmin Dash Cam comparison table. 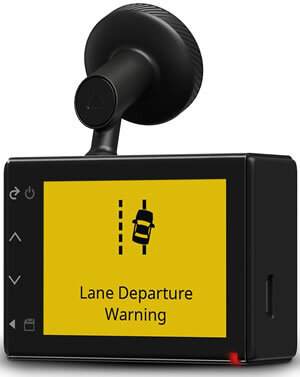 You can locate the Garmin Dash Cam 45 on the front windscreen, which also helps to ensure the highest quality recordings and does not obstruct your view of the road ahead. You can use the included car charger to power the in car camera device. A windscreen mounting bracket is also provided. If you want to use the parking mode, you will need to buy the Parking Mode Cable which is sold separately. 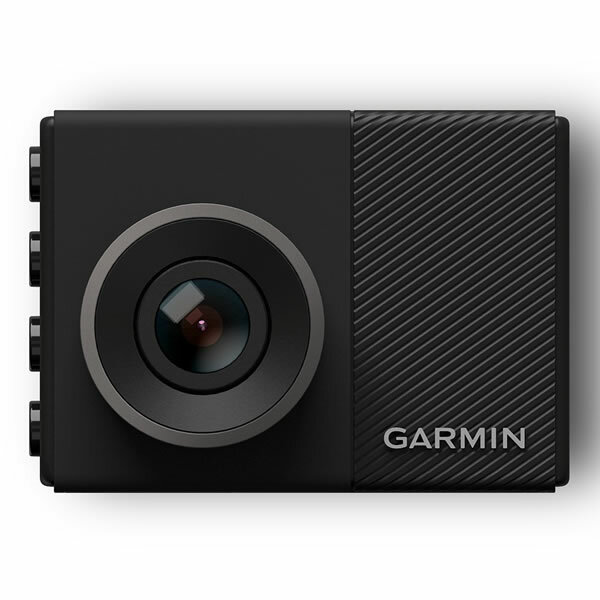 The Garmin Dash Cam 45 includes all the accessories you need to get you up and running. However, if you'd like a longer car charger you might like to consider buying the 5metre Vehicle Power Cable and to hardwire and use the parking mode feature you will need to buy the Parking Mode Cable.